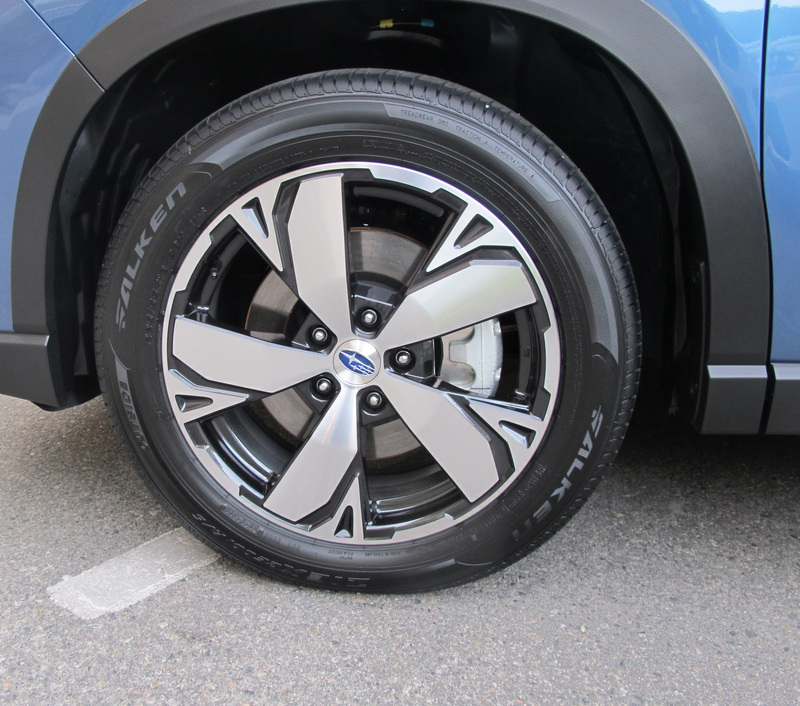 What’s Best: Go anywhere capability with proven Subaru engineering and build quality. What’s Worst: Some “rubber banding” during climbs. 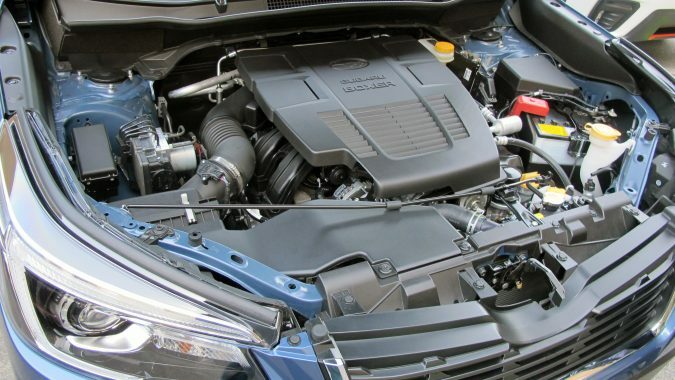 What’s Interesting: Subaru and Porsche have made the horizontally opposed engine a virtue. 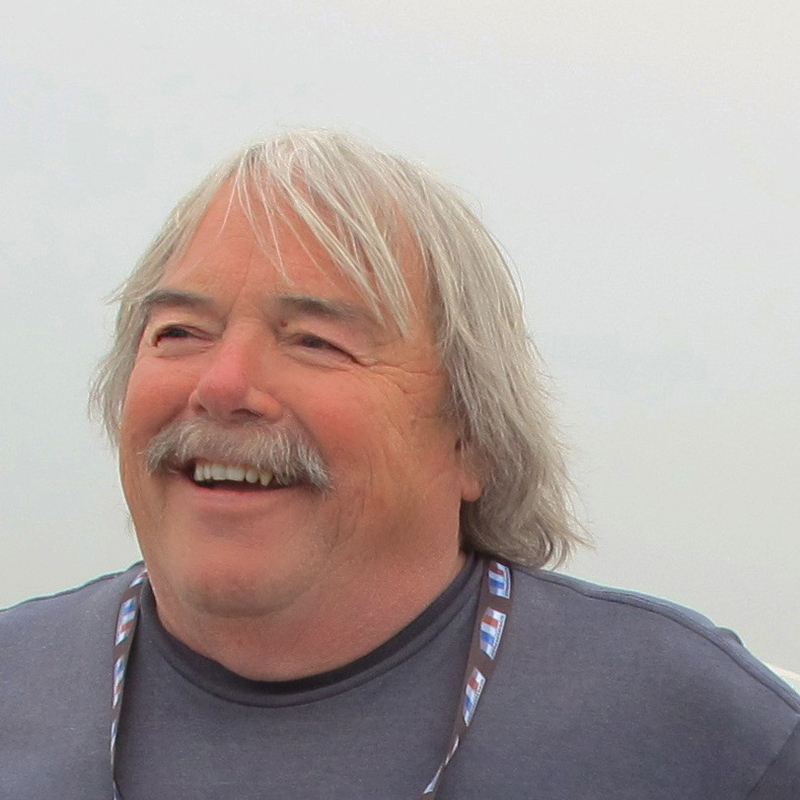 PENTICTON, B.C. : Depending on who you talk to, Subaru arguably kicked off what we now know as the crossover when it introduced the Forester in 1997. 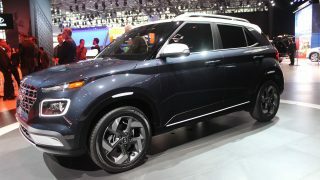 I was at the Canadian auto media launch of the Forester and remember thinking to myself: this thing will never sell. Time and the Canadian consumer have proved me wrong, with Forester representing 25 to 30 per cent of total Subarus sold annually ever since. 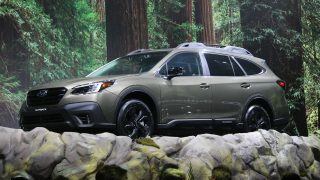 And speaking of annual sales, Subaru is currently on its sixth straight year of record growth in Canada, to the point our country is the third largest market for the brand after the U.S. and Japan. 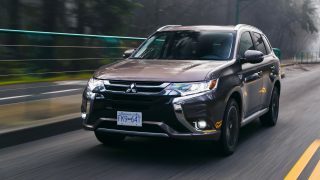 Reviewed here is the new, fifth generation Forester that Subaru insists be seen as an SUV, not a crossover, although it rides on the new Subaru Global Platform that will be rolled out across the brand for all future products. 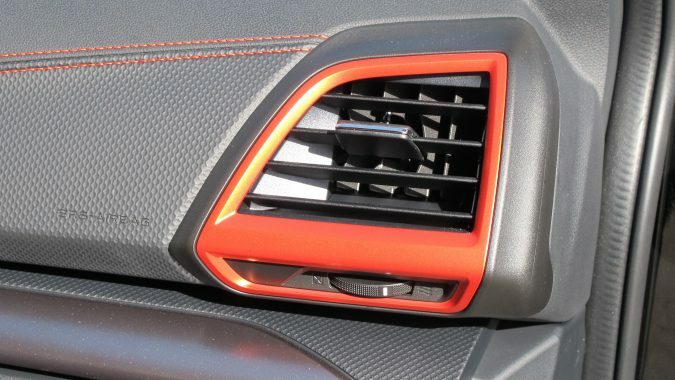 And Subaru also insists the 2019 Forester be considered a compact class vehicle and this is where it gets confusing. 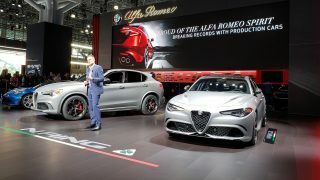 Based on its length of 4,625 mm, passenger volume of 1,361 litres (without sunroof) and cargo volume of 2,115 litres (ditto), it says mid-size to me. 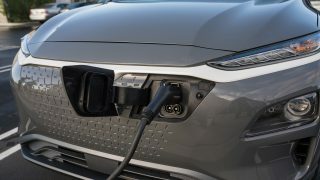 The company already has another compact in the Crosstrek, which Subaru says goes after the sub-compact segment –leaving Forester to compete in the compact arena against the likes of Honda CR-V and Toyota RAV4. 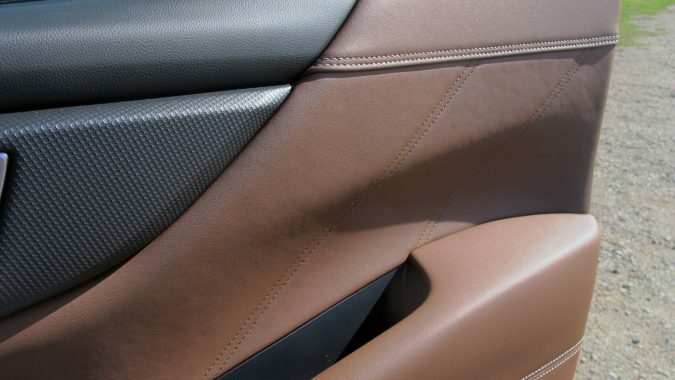 And on top of that there is the Subaru Outback in the mid-size utility segment and the new and bigger Ascent, also an intermediate utility but with three-row seating. You can see why I sometimes feel segmentally challenged. 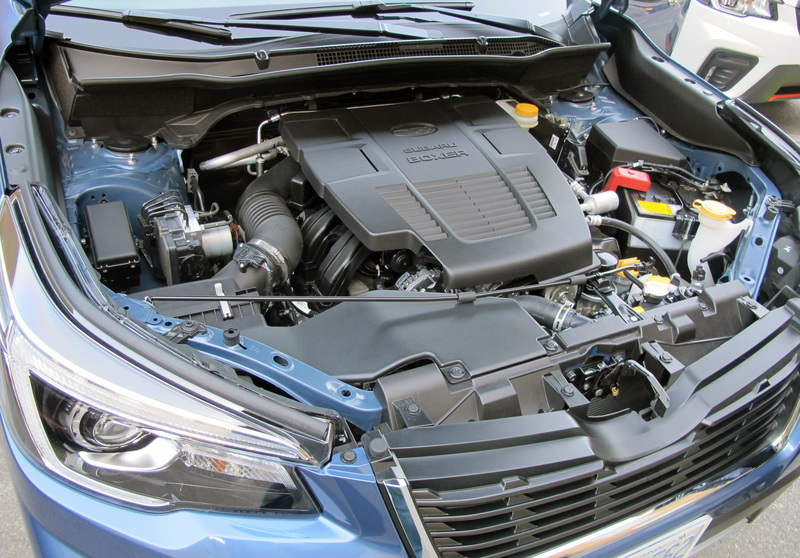 Thankfully, Subaru has kept it simple when it comes to the powertrain with one engine, one transmission, plus its standard Symmetrical All-Wheel-Drive with surprising on- and off-road capability, as will be recounted below. 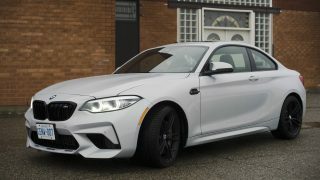 The proven 2.5-litre “Boxer” direct injection four-cylinder engine is virtually new, with more than 90 per cent of the innards replaced and now producing 182 hp and 176 lb/ft of torque. 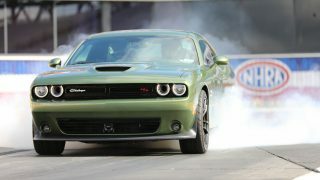 The transmission remains a seven-step CVT with a wider “gear ratio” that increases fuel efficiency by 10 per cent. Being its bread-and-butter model, the Forester is available with several trim offerings with a mix of options and features for a wide range of buyers. 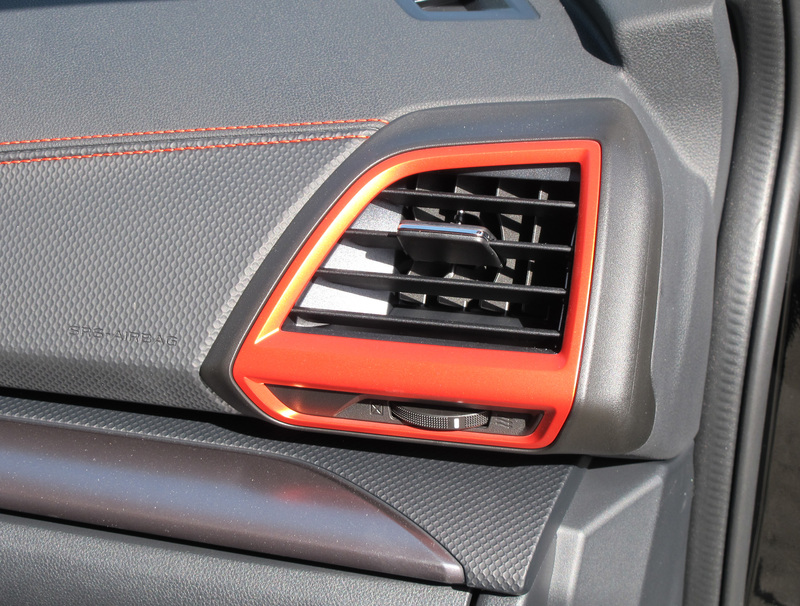 New to the lineup is a Sport model that is marked by orange trim accents inside and out, which is a welcome departure from the staid colours of previous Forester generations. 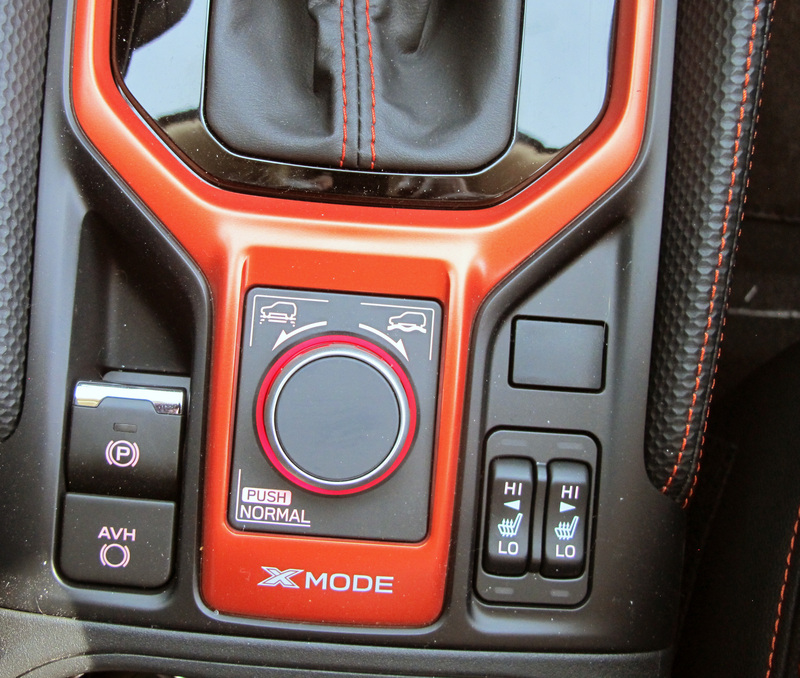 But it is in the engineering where Subarus are at their most attractive, starting with the X-Mode. 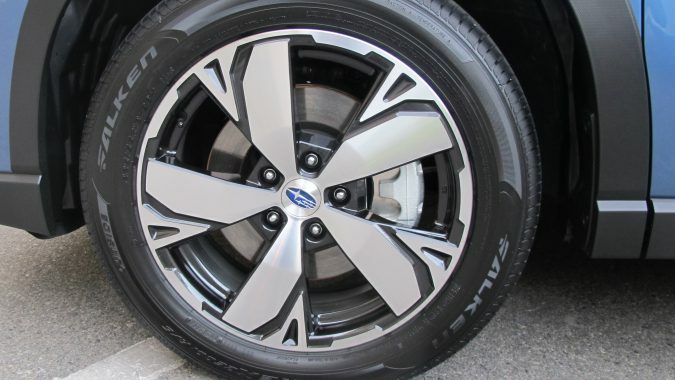 It is like the standard Subaru all-wheel-drive on steroids, made to tackle surface conditions where tire slip is problematical. 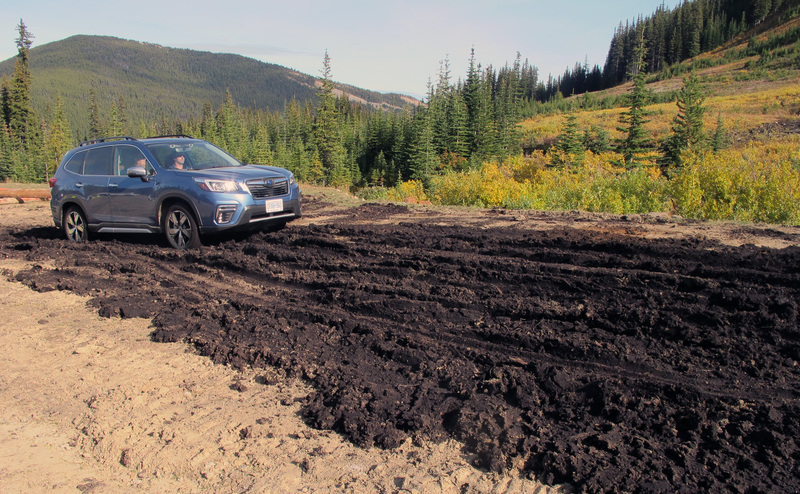 X-Mode is standard on all 2019 Foresters and allows it to sail through snow or deep mud, which journalists traversed during a demonstration stage of the Canadian media launch in Penticton, B.C. 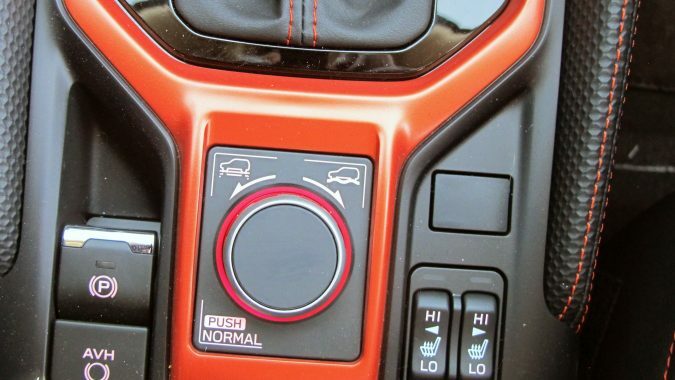 But on the higher grades such as the Premier and Sport, the Dual-Mode system is available with Snow/Dirt and Deep Snow/Mud, the latter disengaging the traction control while the engine runs at the best torque for conditions. 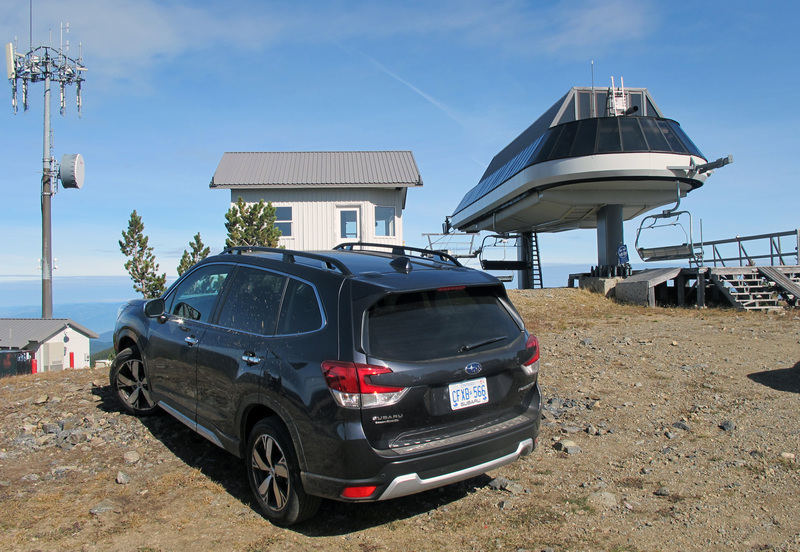 Subaru took us to the foot of Apex Mountain in southern B.C. With a peak at 2,182 meters (7,200 ft), the crest is snow covered for all but six to eight weeks a year because it gets an average of 600 cm of snow a year. 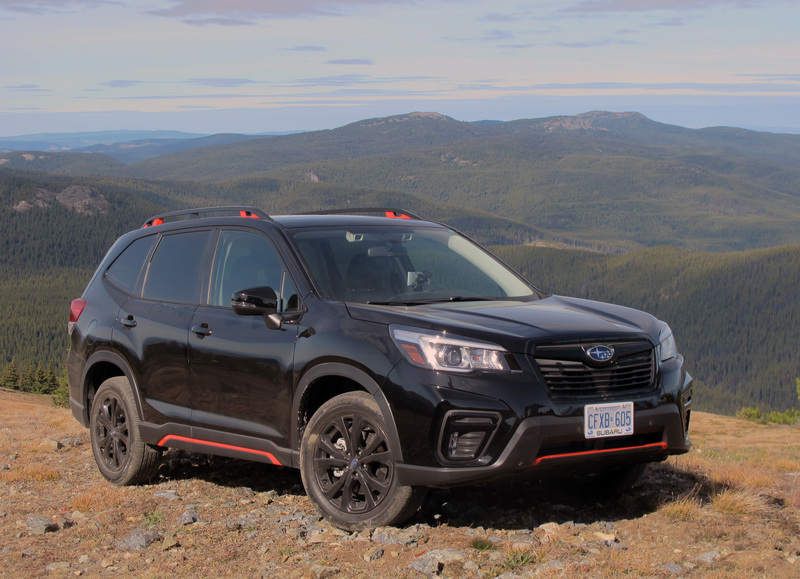 With the Dual Mode engaged, a convoy of Foresters bumped and rocked up a bolder-strewn path to the summit for a spectacular 360-degree unobstructed view. This is territory where few all-wheel-drivers can go, but it was virtually nothing to the Forester and we did it on regular street tires. On the highway getting to and from Apex Mountain, the Forster Sport and Premier I drove had that muffled sound unique to flat engines, although it is even further muted these days by noise deadening materials. 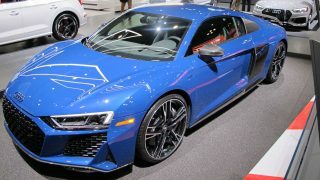 There was some “rubber banding” on steep inclines with the CVT stepping through the rev range to match engine speed, but it was the exception rather than the rule with the powertrain. 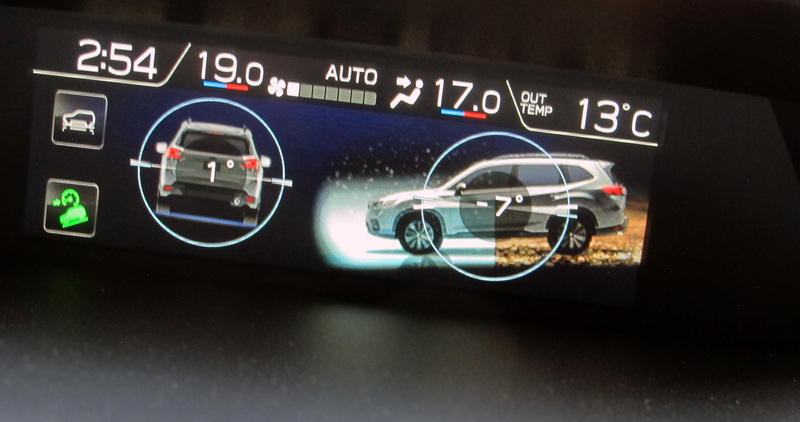 But perhaps the most interesting feature is Subaru’s unique EyeSight collision avoidance system that uses two cameras, much as we humans use two eyes to judge distances and closing speed ahead. 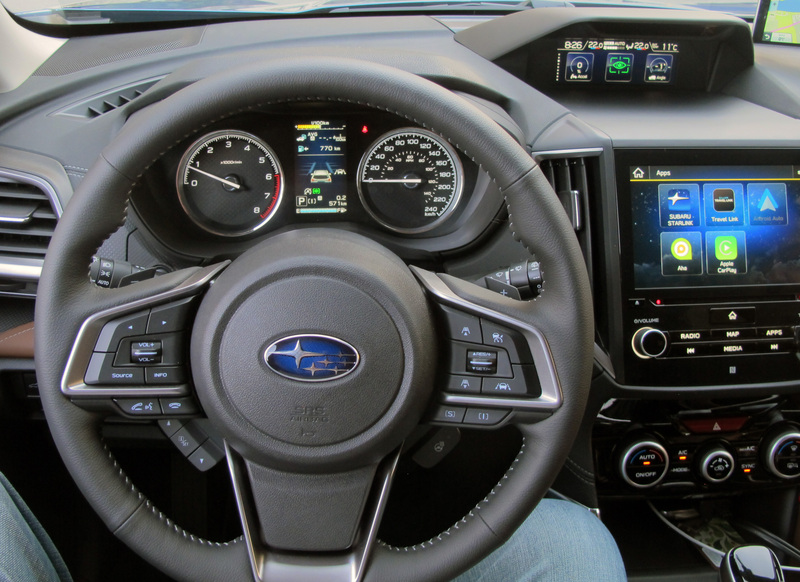 Subaru has taken facial recognition technology inside the cabin with DriverFocus Distraction Mitigation that uses an infrared camera on the upper centre stack to map the driver’s face. 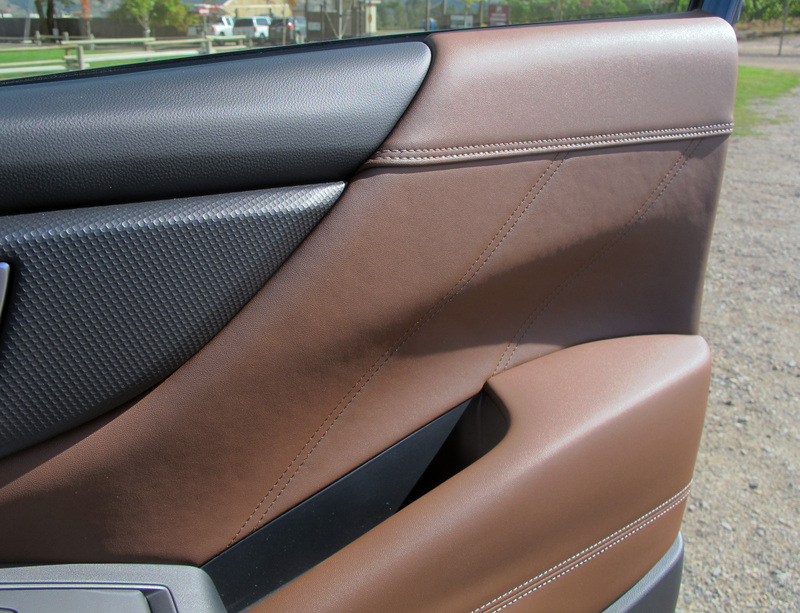 As the driver enters the Forster he/she is facially recognized with the seats, climate control and mirror being adjusted to the driver’s prior settings. Able to map up to five different drivers, the system can tell when a driver has become distracted and sounds a buzzer and flashing indictor. 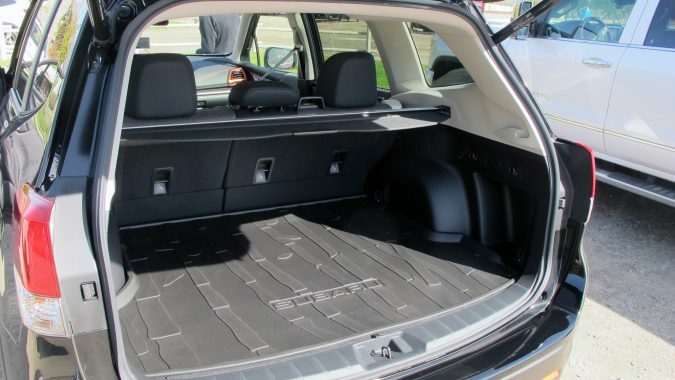 Foresters are big (pun intended) on utility and the width of the cargo opening is 1,300 mm, meaning you can load a golf bag sideways with clubs intact. 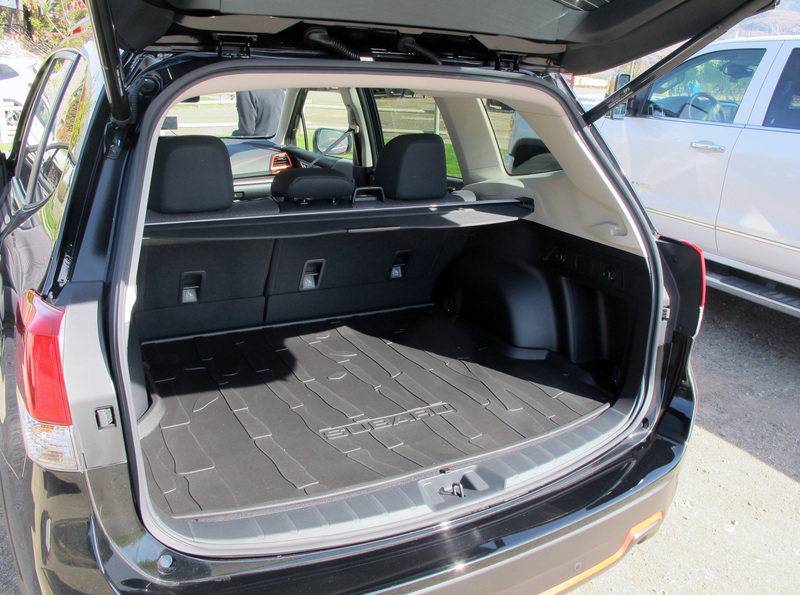 Interestingly, the lower rear liftgate opens and closes in almost half the time of the previous model. 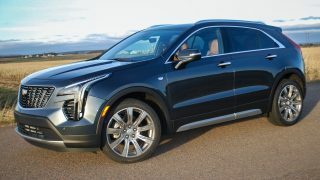 All the latest connectivity including Apple CarPlay and Android Auto is there, so you’ll never be out of touch. Forester is one of my favourite winter vehicles, so stay tuned for a future review when I’ll really put X-Mode to the test.